There are a lot of articles and techniques developed to help you focus and optimize your time so you can get the most out of your day - some require apps like Trello or it can be simple as using pen and paper. I went through several different techniques and I found that the Pomodoro Technique for managing your time and to-do lists is one of the simplest and effective ways for me to get work done without making pretty boards or fussing with apps. Sometimes I spend more time figuring out the app then working, maybe you can relate. Based on your project or list of task, decide which tasks should be done first. 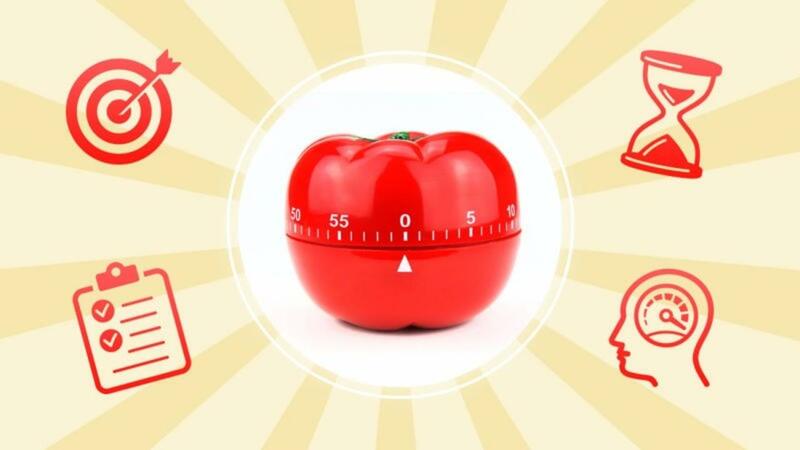 Set the Pomodoro Timer for 25-minutes. Each 25-minute chunk is called a Pomodoro. Work on the task and that task only until your timer rings.